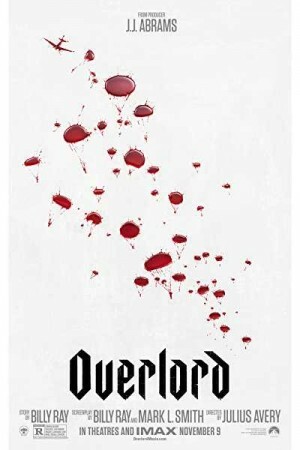 Overlord, an American war horror film, is the story of a day before D-Day during the World War 2. While American paratroopers are on their mission to destroy a German Radio Tower located in a small town outside Normandy, an unexpected plane crash causes them to be dropped behind enemy lines. However, as they approach their target, they realise that what initially was thought of a simple military operation is much more than that. The paratroopers encounter a horde of bloody, violent, and horrifying creatures, created as a result of a secret Nazi experiment. Walk through their journey to know if they are able to escape alive or not.